This two-volume set collects and presents many fundamentals of mathematics in an enjoyable and elaborating fashion. The idea behind the two books is to provide substantials for assessing more modern developments in mathematics and to present impressions which indicate that mathematics is a fascinating subject with many ties between the diverse mathematical disciplines. 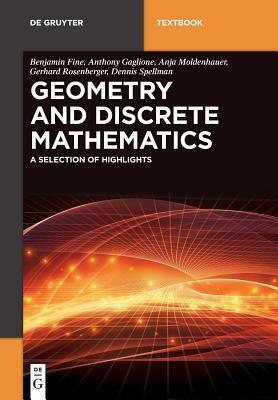 The present volume examines many of the most important basic results in geometry and discrete mathematics, along with their proofs, and also their history. B. Fine, A. Gaglione, A. Moldenhauer, G. Rosenberger, D. Spellman.